I use the palette for green eyes every single day, it’s amazing and definitely makes my eyes pop! 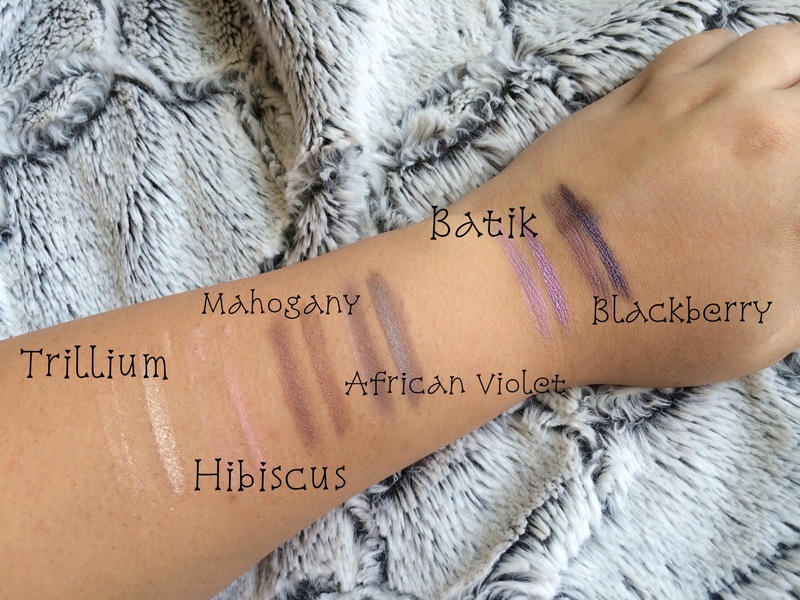 It’s a combination of four powder eye shadows, Trillium, Hibiscus, Mahogany and African Violet. Their shadows can be worn dry or wet so it’s really easy to create something subtle for day time as well as dramatic for a night out. 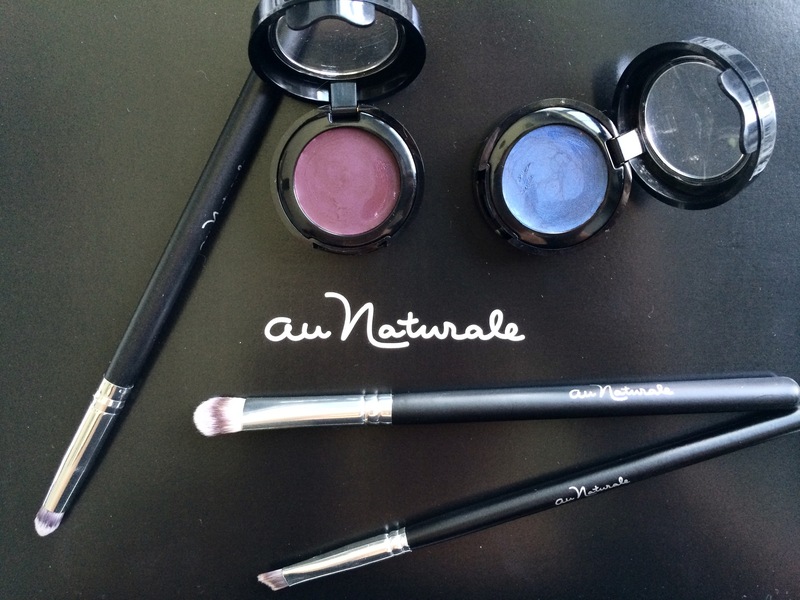 Also included is an eye pencil in Amethyst and three of their premium cruelty-free, hypoallergenic shadow brushes. I also like to add the shade Batik (it’s a light, beautiful purple) to really make my eyes stand out. Anyone with green eyes knows that purple shades are the perfect complement. Oh, and let me just tell you, if you’ve never used vegan, natural brushes, you’re missing out! They’re SO soft and luxurious. Definitely the best shadow brushes I’ve ever used. 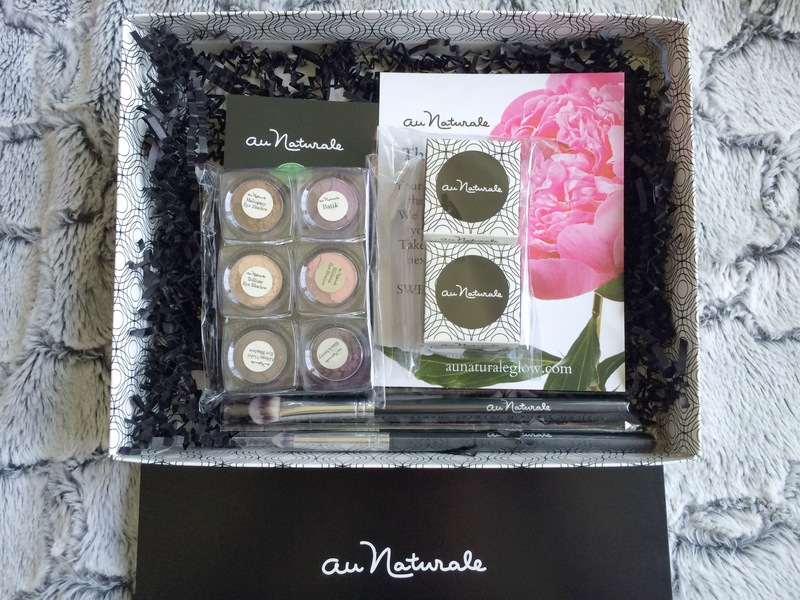 I also use their Creme Shadows, they’re rich, smooth, creamy colors that are really versatile. The colors I have are Larkspur and Aubergine, they’re bright, vibrant and fun colors for summer! When applied with a primer they will easily last a full day (usually 10-12 hours for me.) They blend really well and show very minimal creases or fading. Below is the powder shadows. 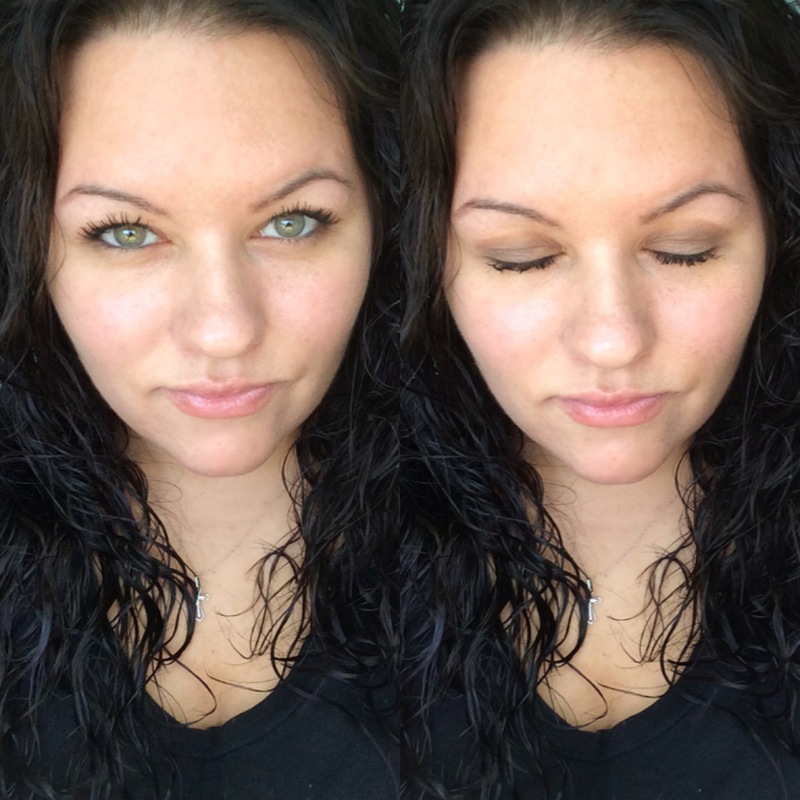 left – dry/right – wet (much more vibrant and intense). Next Post Caru Skincare Co.